Time for an update on my fall beauty wish list - and a product at the very top! As you all know, I'm a sucker for drugstore beauty items AND multitasking products, so this is right up my alley! Nivea is launching a new 2-in-1 product, the Daily Essentials Express Hydration Primer . It's no secret that primers have always been an essential part of my makeup routine. If I'm taking the time to apply my makeup I want it to last, which is why I typically take the extra time to apply a primer underneath my foundation. Also, I'm sure we've all made the "mascara face" from time to time when applying our makeup. Even these slight movements can cause your foundation and concealer to settle into the fine lines on your face. A primer provides a barrier between your skin and your makeup, preventing creasing and making the texture of your skin appear more even and flawless. The only problem? Applying a primer does require extra time in your morning routine and in my past experience the options at the drugstore have been few and far between. 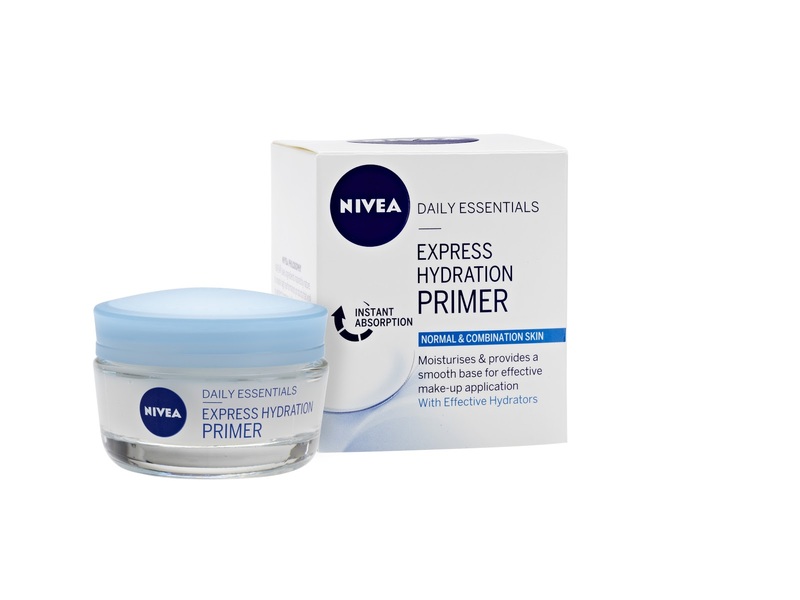 Now you can see why I can't wait to try the new Nivea Primer product. 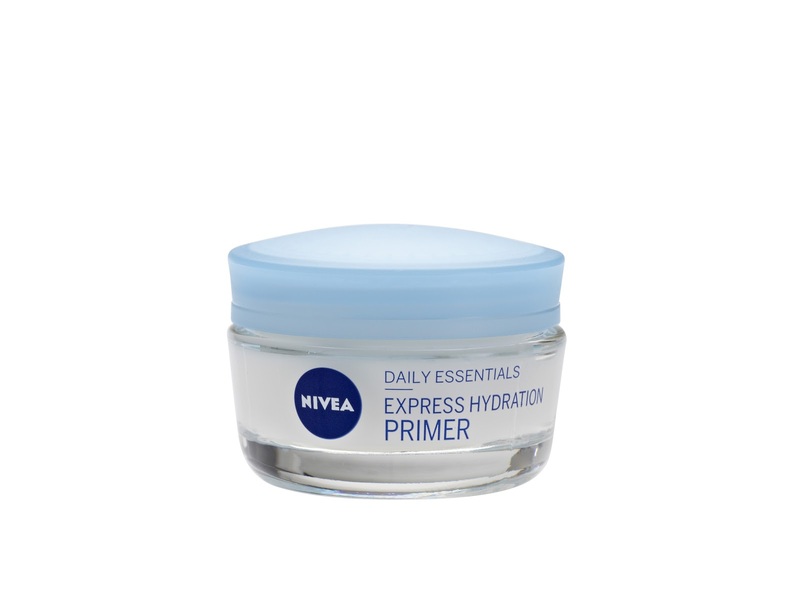 During my morning rush the Express Hydration Primer can serve as a moisturizer and primer in one. 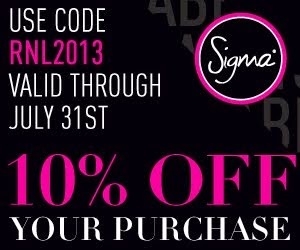 I already moisturize my face every single day, so using this product would add extra benefits without the extra time. Right off the bat I thought this was a pretty innovative concept. The fact that you can find it on the shelves at your local drugstore was the icing on the cake. The press release also notes that it provides long-lasting hydration - perfect for those icy cold, winter months that are headed our way! BONUS: I noticed that the brand will be launching two formulations, one for Dry and Sensitive skin as well as a Normal to Combination formula. I like it as a very potent handy fix. I think I will need to stock up on those for spring. After experimenting with gooey moroccan oil shampoo, I'll mix those express essentials.